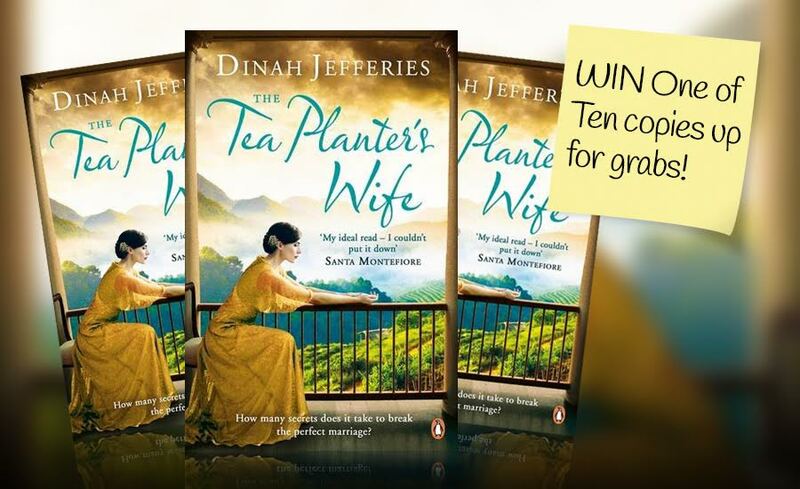 This month you could be in with a chance of winning The Tea Planter’s Wife, the latest book from best selling author Dinah Jefferies released on 3rd September! We have ten copies of The Tea Planter’s Wife to giveaway! Looking forward to reading this. I hope. It sounds as though it will be a great book to Read, if I do not win I will look for it in the Libruary. Perfect for reading on a long train journey. Looking forward to reading this ....... I hope!! I loved the drama Indian Summers - this book sounds like it's a similar setting and should be a real good read! Just the job to curl up on the couch with a good book and nice cup of tea eh! Just the thing for an Autumn night! Love to read a good story from foreign parts! I do a lot of reading, hope I win this. Looks like a good way to spend a few hours of me time. Excellent prize from a great author. Sounds like my kind of book. Fingers crossed. Sounds an interesting book to read, my husbands late grand father was a rubber plant grower in the tea region of Sumatra so it would be nice to read about "The Tea Planters Wife"
The sort of book I enjoy reading! Sounds like a good read, I have to read in bed for at least 15mins. Before going to sleep. This one sounds like "a can't put it down read". Just started reading again after a couple of years lapse. I quickly realised what ive been missing. I think I would enjoy this book. Have decided I should read more....I feel this book would be my fillip~! A refreshing read at eleven in the morning! My wife keeps on about getting this book. This looks an interesting book. 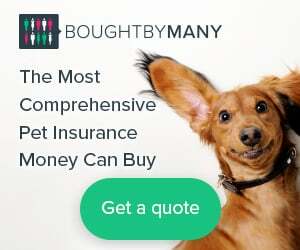 I'm sure I'd love it! This looks interesting. I like the idea of a novel from Ceylon, a country I know little about...except tea! As it's had such good feedback I would love to read it. Sounds like an interesting read - there's nothing better than curling up with a good book on a dismal day. This sounds just the job for a good read. Can't wait to sit back and relax if I am lucky enough to win. If not I will buy. this sounds like a delightful read. i love books that show different cultures. Something different. I'm usually a "Murder/Mystery" reader! I think this will be a good book to take on my forthcoming holiday to Spain. Ijust love to read and read, and to be transported to another life, place, people. This book sounds fascinating. I would love to win this book as my first Autumnal read. We love reading and this book sounds great. The Tea Planter's Wife - sounds intriguing !! Looks an intriguing read!! Love to have a look. Sounds intriguing. I'm sure I would enjoy the read. Romance and intrigue together, what more can you ask for? I love a good read this sound like the type of book I would love read. Just the right book for the wife. Looks a great read ,fingers crossed ones on its way to me ! Snap!! My mum was born in Calcutta in 1916 !! Books. Whats not to like! I am an avid reader. This sounds just up my street. A must read! Just want i need to accompany my glass of wine on an autumn evening! Retiring soon and looking forward to broadening my already avid reading horizons. Sounds very good and I am willing to try anything now I have the time. Love reading and this book soinds great! I've recently got back into the reading habit and am devouring anything that comes my way so this prize would be such a treat. Looks like a very interesting read. I must admit I read anything and everything, I do love a good murder but historical fiction is my favourite genre. I would love to win this book. Fingers crossed. I am an avid reader and this book certainly grabbed my attention straight away. 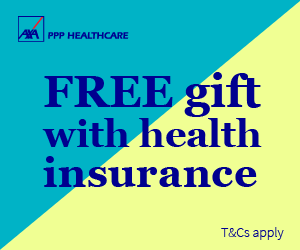 I would love to win a copy. This sounds like a good period drama, my favourite genre, to read in the coming Autumn evenings. I'm interested in this author and it sounds just the sort of book to snuggle down with, now the evenings are drawing in..
Looks like exactly the type of book that I like. Hoping for a win. Would love to win this thank you..
A good book is the ideal way to pass the long winter evenings ahead. Just my type of book. Would really enjoy that. Sounds like my kind of story. Good luck all. This book sounds good. I am an avid reader but have never read any books by this author. would be lovely to win a copy looks a good read . Would love to add this book to my reading list to recommend to friends. Just what I need to accompany me on my cruise to the Caribbean and back to celebrate my husband's retirement. Sounds a great read, just my kind of book. my wife would love to read this book !! Just the type of book my wife would enjoy. Sounds great, I need to know the secrets! This sound like the kind of book I can really enjoy and get lost in reading it. The plot sounds very entriguing! Life would not be the same without a book. Can never get enough books! Love reading and this looks a great story. Am housebound so depend on my books, love them and couldn't be without them. Thank you for this opportunity to possibly acquire another interesting read. Nothing better than a good read to transport you to a different place!! Having just started my "life long holiday " I have time to put aside for a good read! sounds an interesting story ! I would greatly appreciate a copy of the Tea Planters' Wife. Love reading good books. Sounds like just the sort of book that I love. I love reading. The Planter's Wife looks a good read. Sounds really good. Hoping it lives up to expectations. Read one of her other books & it was really good - so would like to read this very much !! Book looks just my cup of tea. Would love to read it. Looks good! I devour books cannot get enough of them to read, my ambition is to have my own personal library. Cannot bear to give a good book away. Looks like an interesting read. I don't read enough - something needs to catch my eye to sit down and read - this book does that! This looks as though it will be a good read!